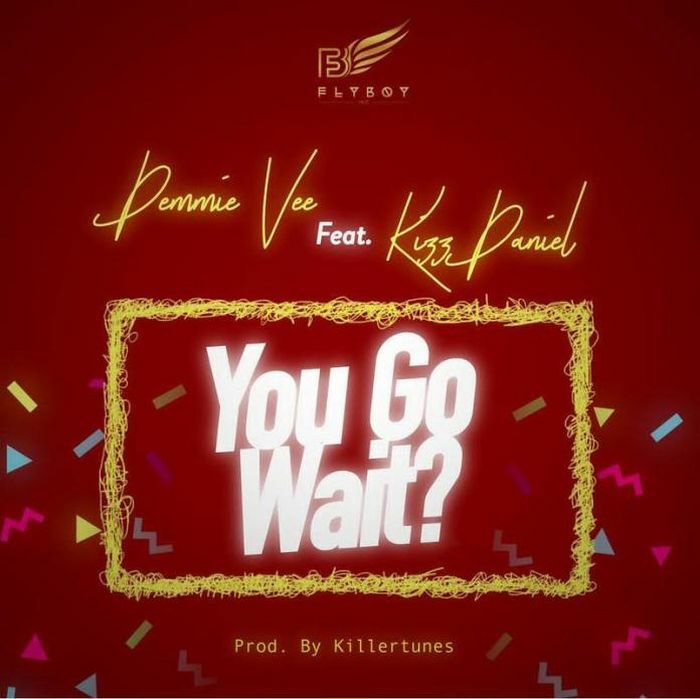 Download Audio | Demmie Vee Ft. Kizz Daniel – You Go Wait? "New Music Mp3" - Deejaysosy Official Music And Promotion Website For East Africa 2018 "
Home / NIGERIA MUSIC / Download Audio | Demmie Vee Ft. Kizz Daniel – You Go Wait? "New Music Mp3"